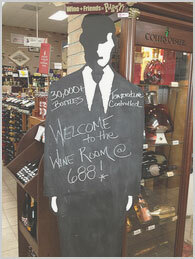 ..:: Welcome to 688 Fine Wine & Spirits ::.. Welcome to the Wine Room at 688 where we have 30,000 bottles. 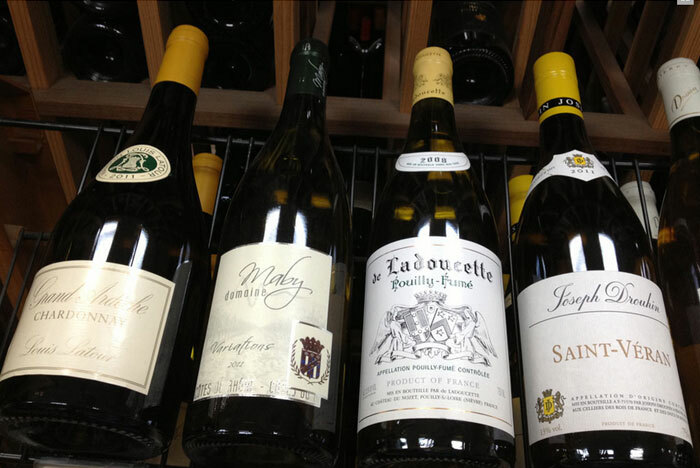 We have most of the finest wines available from all around the world. We carry Merlot, Pinot Noir, Chardonnay, Syrah, Grenache, Petit Sirah, Zinfandel and more from countries around the world. Our featured countries include: Australia, South Africa, Chile, Spain, France, Italy, USA, Japan, New Zealand, Argentina, Poland, Romania, Portugal, Hungry, Greece, Germany, Uruguay and more. We also stock wines made from organically grown grapes as well as sulfite free wines.